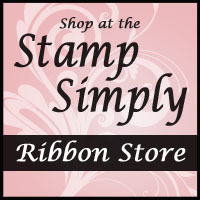 Today I have a feminine take on a masculine new stamp over at The Stamp Simply Ribbon Store. 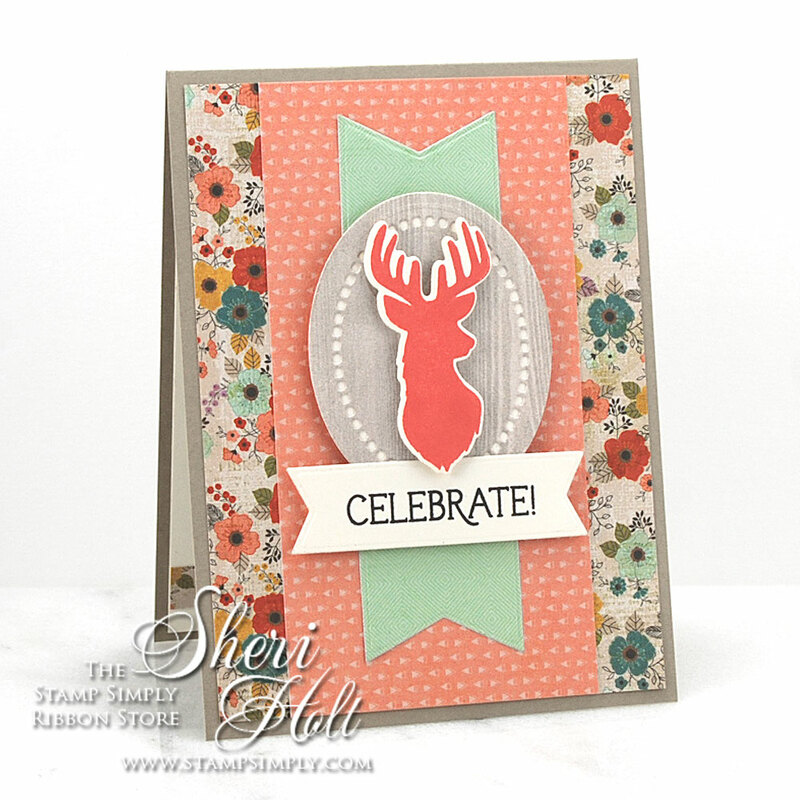 I picked some great papers from American Crafts Cedar Lane with the deer head silhouette from a set called Stamp Simply A Godly Man stamp & die. 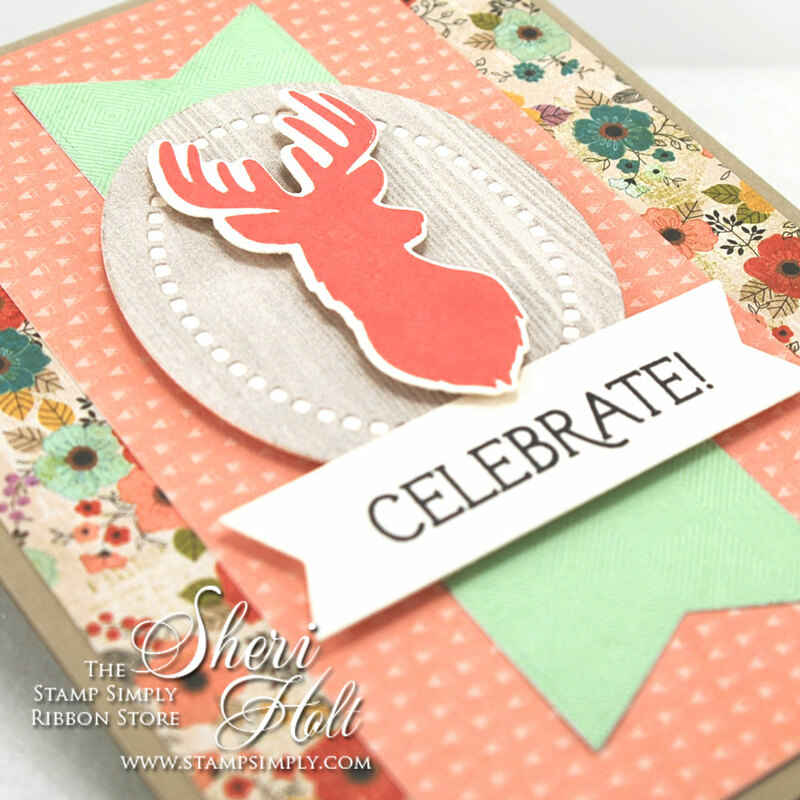 I love the simplicity of this stamp mixed with great new Stamp Simply Fishtail Sentiment Banners dies. 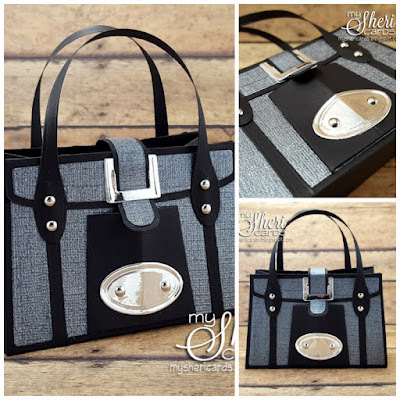 I just love these!